2 Mile Range Compustar Remote Start with 2 Way LED Remote and Basic Installation Included. Basic Installation is included in our online price. Start your morning commute in a warm vehicle thanks to this Compustar Remote Start with 2 Way LED confirming remote. 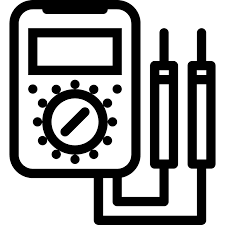 Expert installation performed by specialists with years of experience provides worry-free use. This remote features a convenient remote lock and unlock feature for the vehicle's doors to ensure safety from a distance. Two remotes are included in this package to be shared between two people or for use as a backup remote. A one year warranty for parts and labor provides reassurance that purchase of this starter is a wise investment. It's upgrade able to include features such as remote trunk opening and rear defrost. Remotes work from up to 2 miles away. 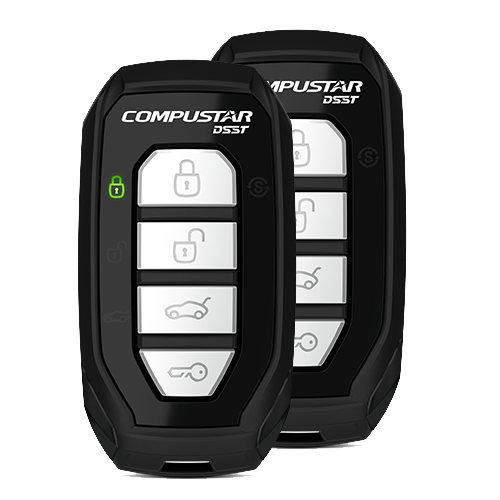 This Compustar Remote Start is one of our most popular choices by our clients.